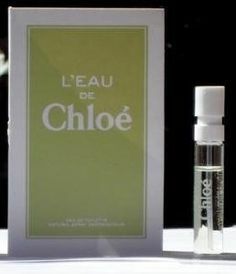 Chloe launches L’Eau de Chloe launches in February 2012. 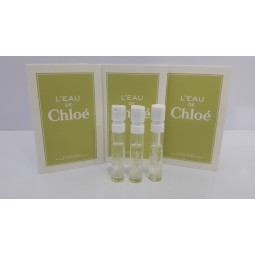 L’Eau de Chloe is a new light, refreshing and brilliant version of the original Chloe Eau de Parfum from 2008. 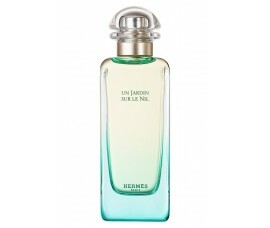 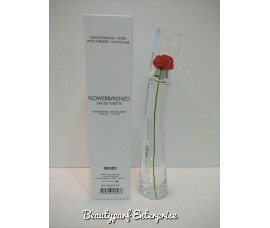 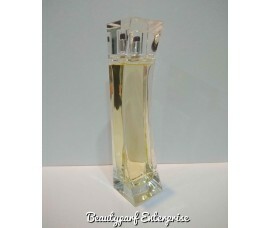 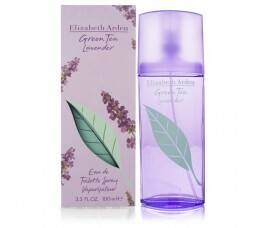 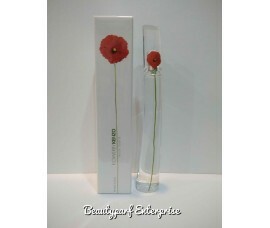 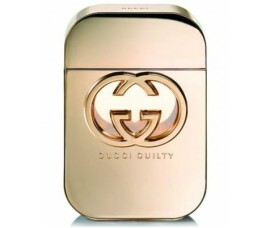 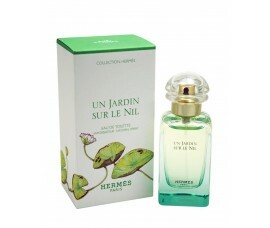 The fragrance is announced as springy and summery, very crisp and citrusy chypre-floral. 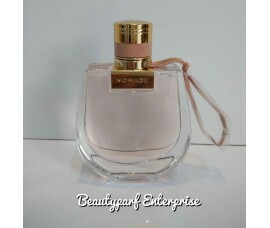 It features sparkling citrus accords reminiscent of refreshing lemonade, accords of rose petals and natural distilled rose water that give a dewy character to the fragrance, and warm and elegant veil provided by patchouli. 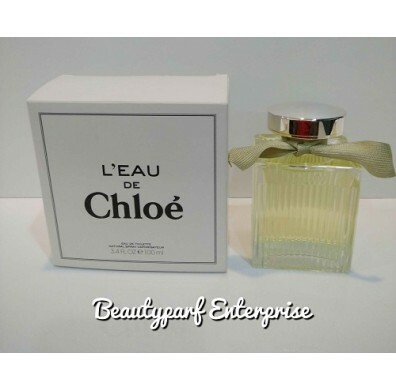 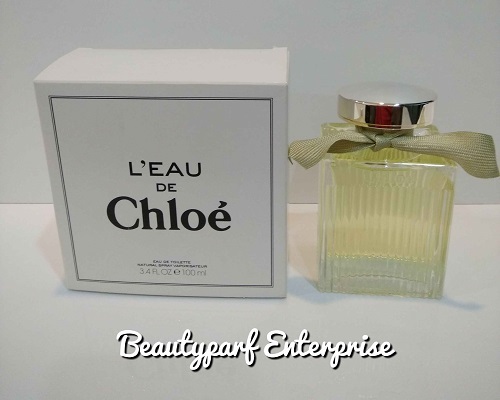 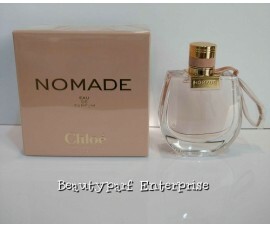 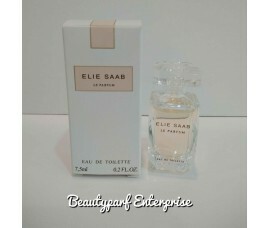 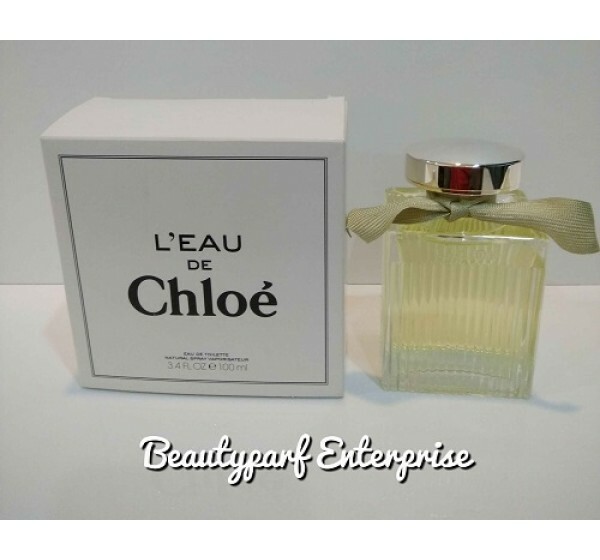 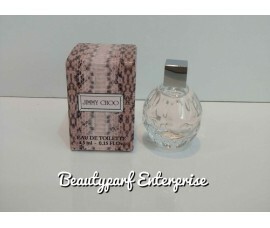 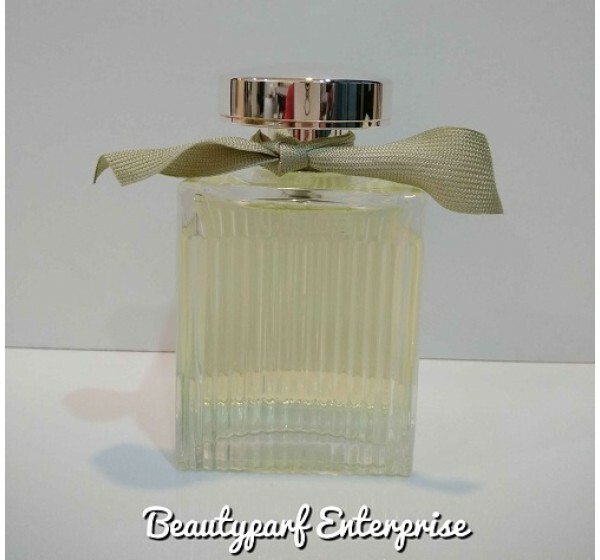 L’Eau de Chloe is available as 30, 50 and 100 ml Eau de Toilette.